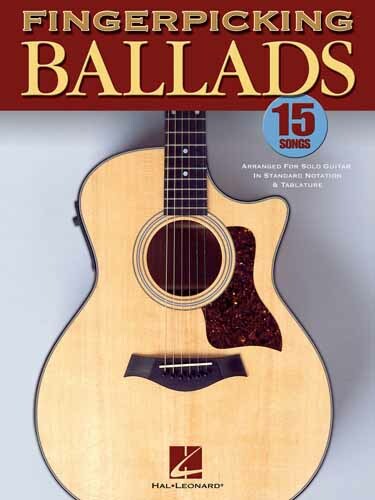 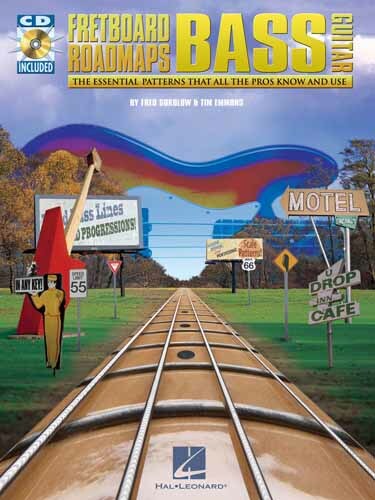 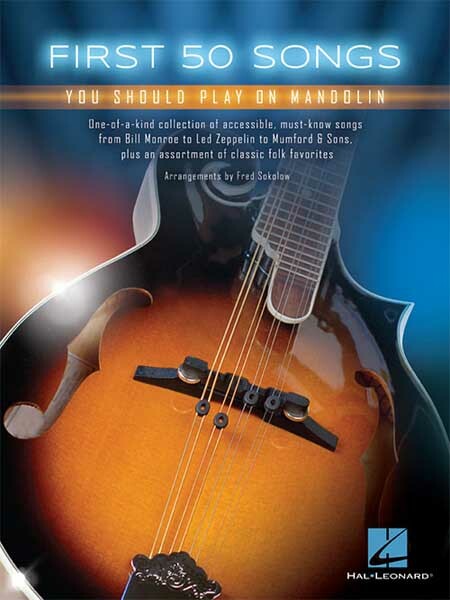 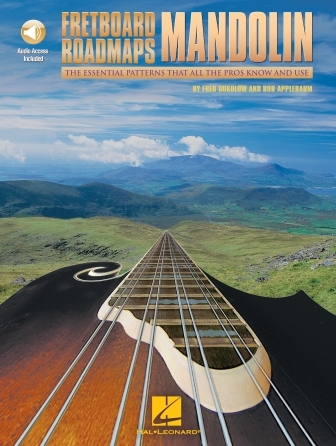 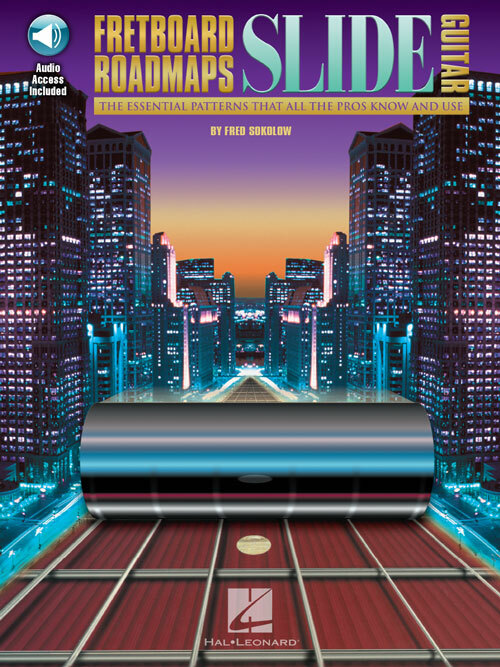 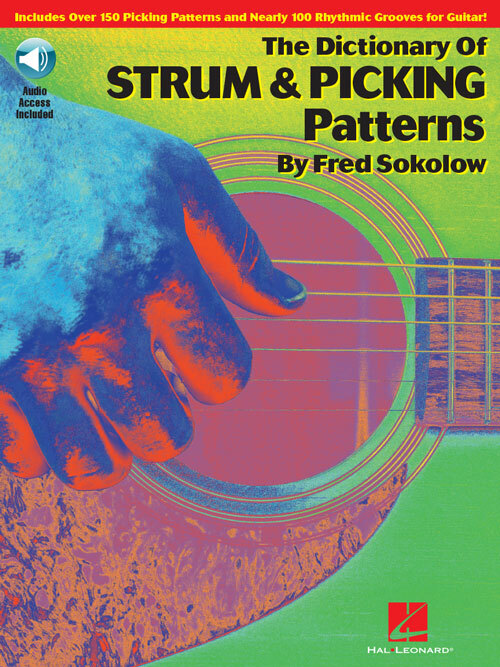 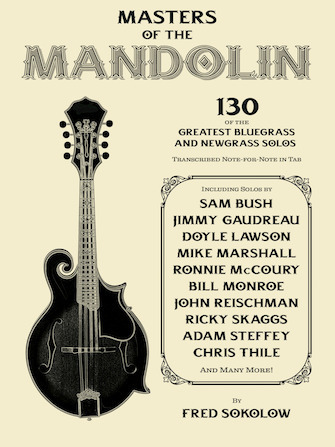 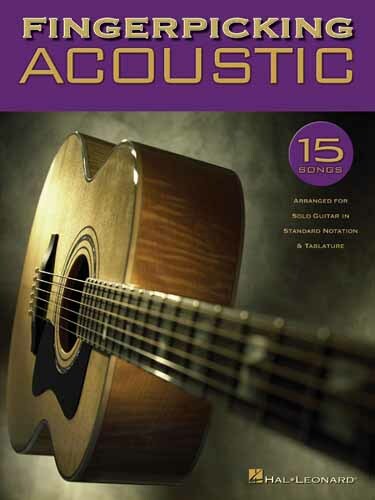 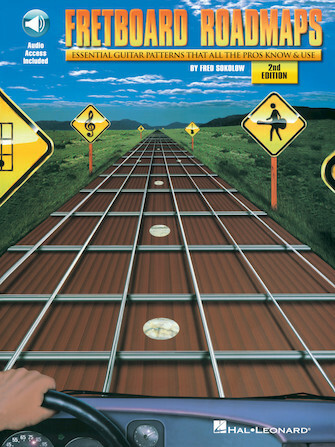 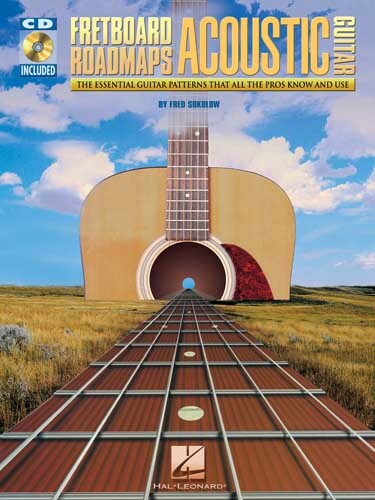 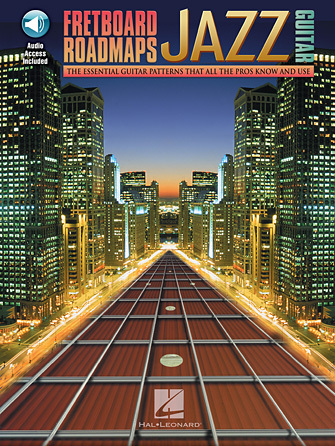 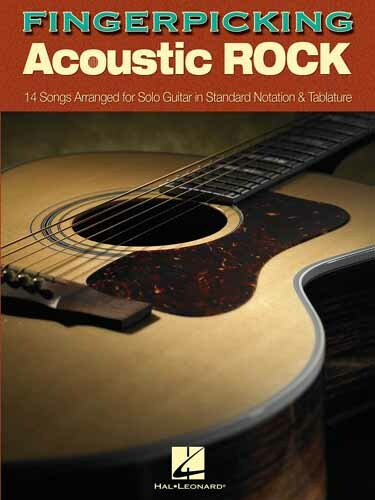 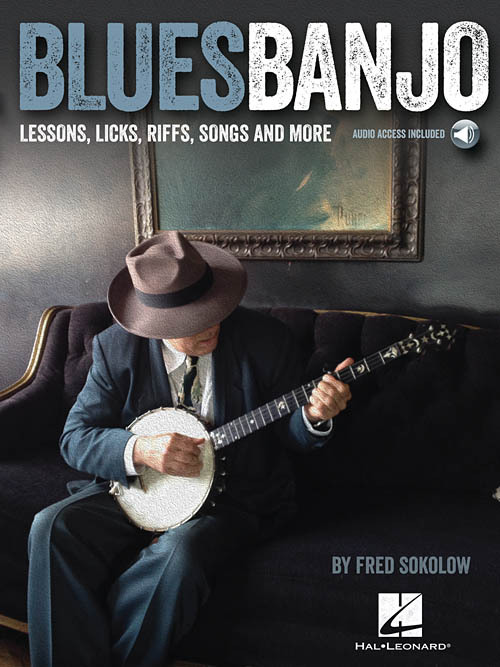 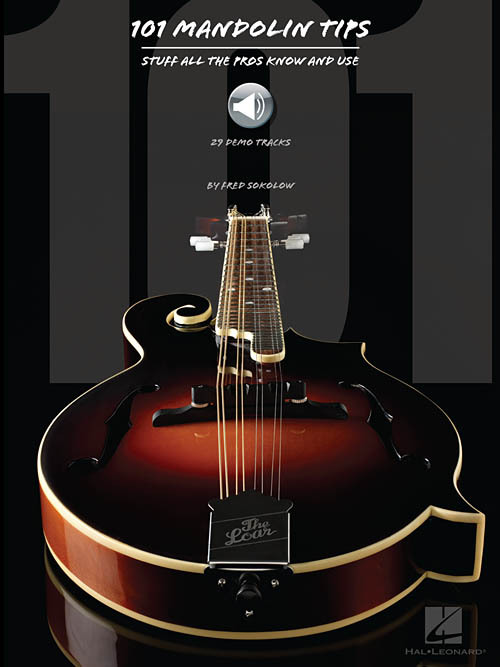 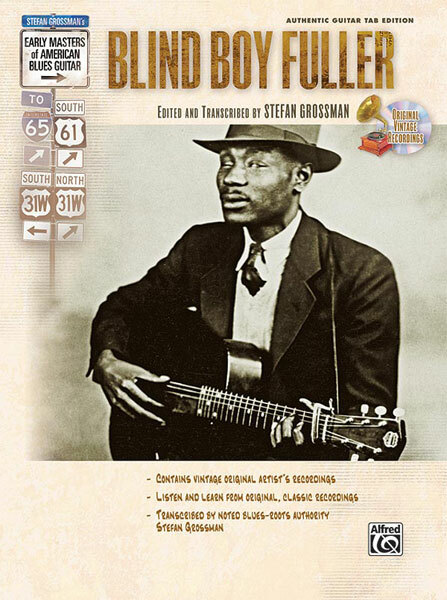 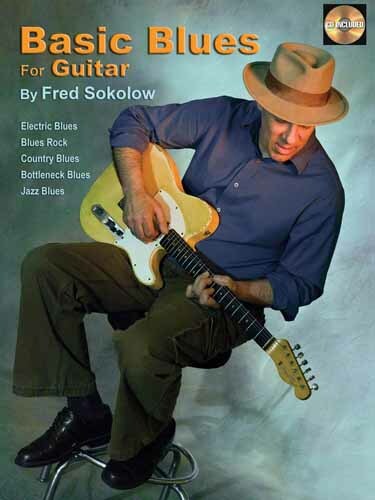 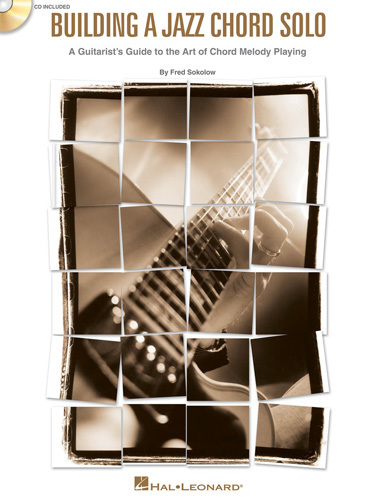 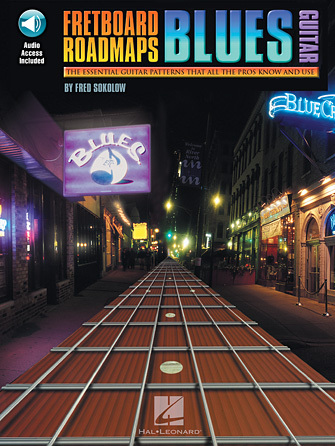 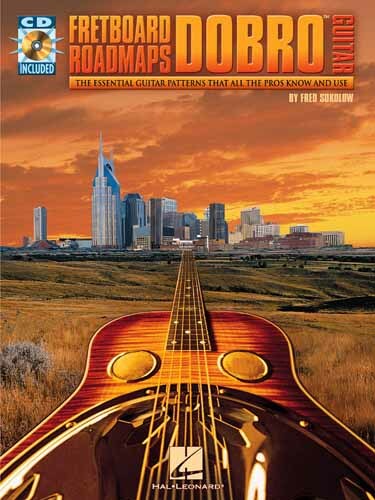 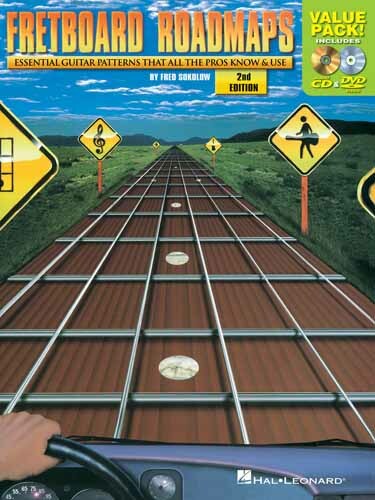 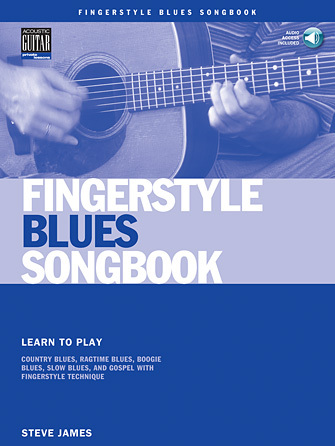 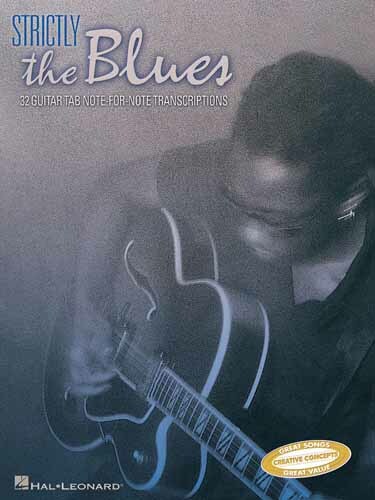 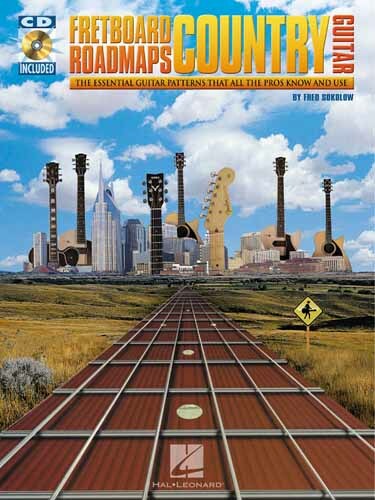 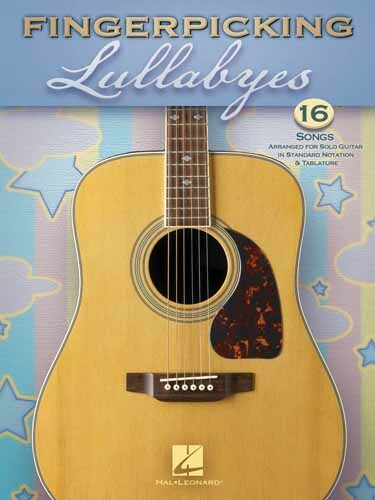 This DVD is the follow-up lesson to Fred Sokolow's Beginner's Fingerpicking Guitar. 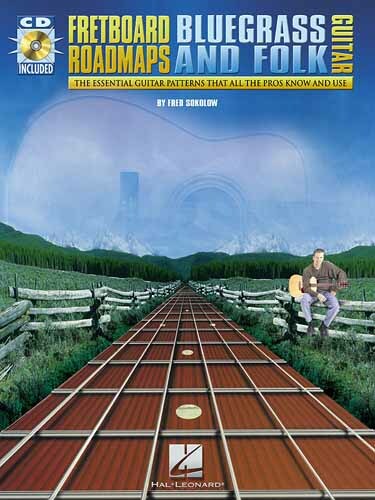 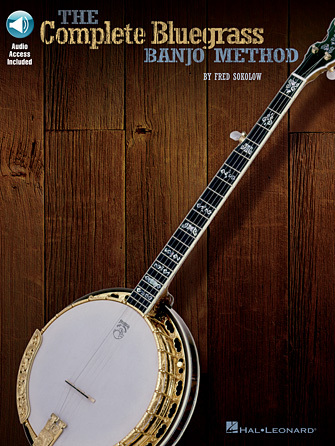 It presents six classic fingerpicking tunes ­ solos and accompaniments ­ with a bluesy and country flavor. 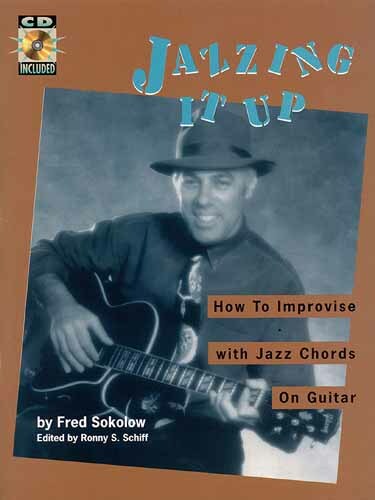 Fred plays and sings each arrangement up to speed and then slows them down explaining any unusual or difficult licks. 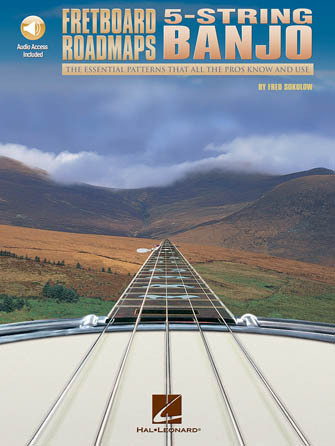 Close-up views of both hands make it easy to learn the arrangements.